Birdham Pool Marina is holding its Classic Boat festival this coming weekend. The forecast is for sunshine so why not come along to join in with some classic fun. 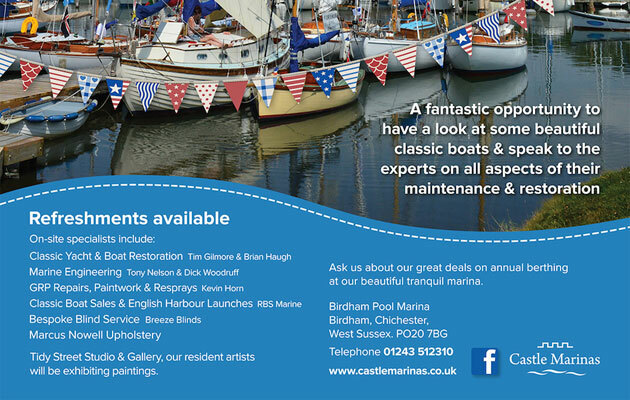 There will also be art exhibitions by Birdham local artists, competitions and lots of beautiful boats on display.